Thread: 08 suzuki s83: Just bought JW Speaker 8630 (HEADLIGHT) and doesn't fit... HELP! I ride a s83 and needed/wanted a brighter LED headlight so i ended up buying a JW Speaker 8630 for an amazing price. So I took apart my headlight, ready to install and boom, it doesn't fit. I dont know if it's for all suzuki's but s83 have this very custom mounting ring that only works for a very specific headlight. Long story short, I tried absolutely everything and it seems that the best solution for this is for me to get another housing/bucket that fits JW speaker 8630 easily and drill holes on the bottom of the housing to fit my current bike. 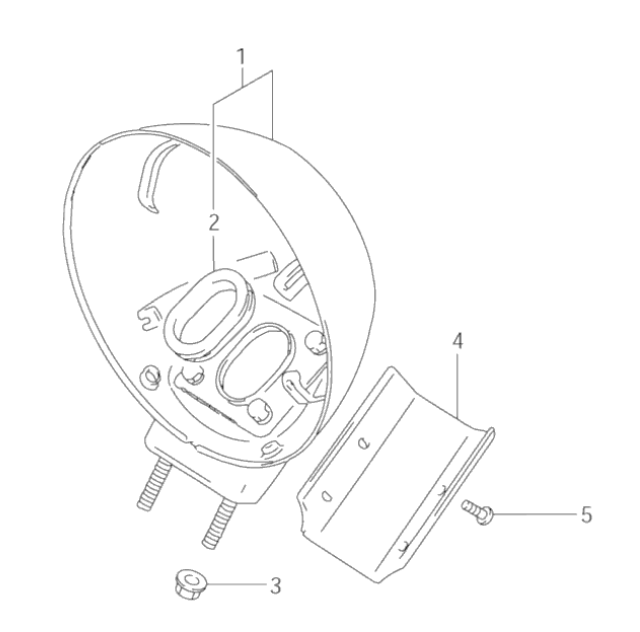 Now that arises a new problem: Which headlight housings fit JW Speaker 8630 easily? Preferably ones that are bottom mounted so that I can hide the holes. I am open to ANY suggestions! Much appreciated! Well THIS is really confusing. A headlight called "speaker"......but it's true. I suggest that you contact the company that makes the light and see if they can help. Otherwise, look for a good independent bike shop in your area. Bottom line: It just might not work out. Suzuki Katana 600 Cranks but Doesn't Start! Where is Blinker relay on '76 A100 Go-Fer???? ?/ Headlight doesn't work either. 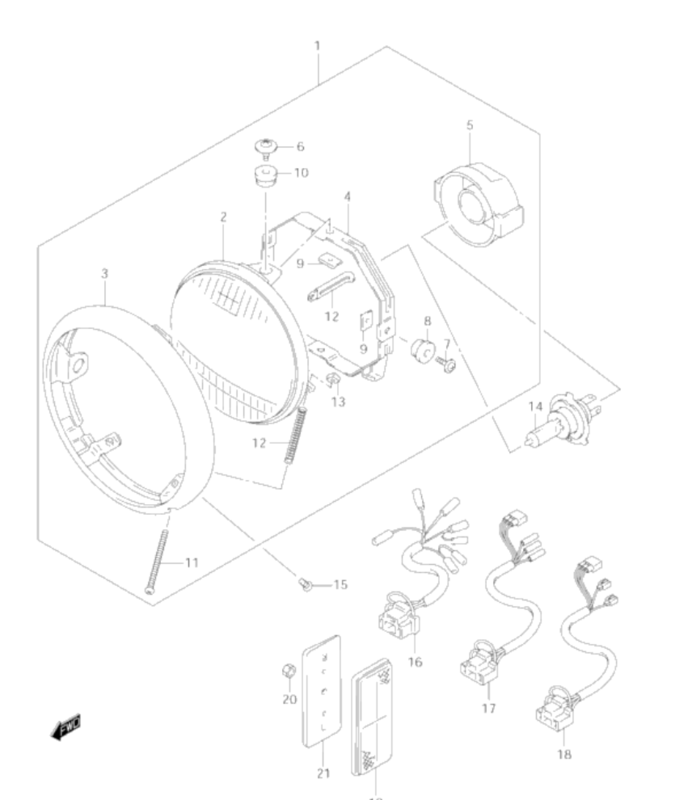 Bought an HID kit- fit inside headlight bucket? ?